There is some news trickling in from Mahindra on the Mahindra XUV500. Those of you who have been complaining about spongy and ineffective braking, this news would be of use to you. Mahindra is retrofitting XUV500’s that have complaints of spongy brakes with a new brake pedal design and a set of new brake pads on all four wheels. Read: Mahindra XUV500 known issues and solutions. These new brake pads by Bosch are apparently made of a better material and take care of the complaints of “noisy brakes” that many XUV500 owners had. The brake pads are apparently being imported currently and are what Bosch had originally suggested Mahindra should use on the XUV500. Owners had complained of grinding sounds from the brakes in earlier XUV500s (these too have Bosch pads, but of a different grade). The pedal change involves a slight redesign to the pedal, which makes the brakes bite earlier and sharper than the earlier pedal design. With the new design of the brake pedal, one does not have to depress the pedal as much as one had to with the earlier brake pedal design. There was news of an XUV500 with improved braking coming by February – as in models made from February onward would carry the new braking package. We’re still trying to confirm, if this change is being carried out in all XUV500s that leave the factory gate right now. 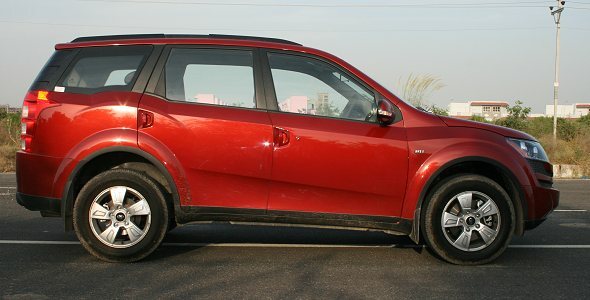 Also read: XUV500 with upgraded brakes and other components expected in Feb. 2013. Mahindra is apparently internally working toward a “zero defect” XUV500 and hopes to achieve that status with its XUV500s by April this year. There is no information on any change to the infotainment system in the XUV500 so far, another component that owners have had complaints about. 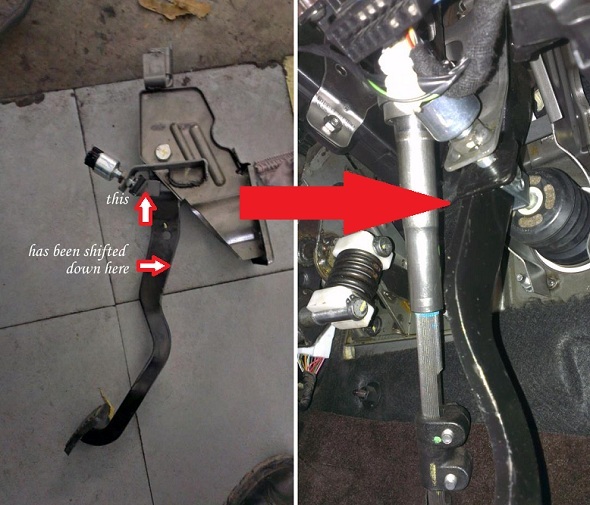 Now that this brake pedal and brake pad retrofitment has started on XUV500s, it is likely that XUV500s that leave the production line in the next few weeks will also have the new design incorporated in them. This means, giving some leeway for transport and logistics, those who take delivery of the XUV500 from next month will probably already have the new design incorporated in their vehicles. Mahindra has been constantly working to improve niggling issues with the XUV500 and it looks like it has met with some success as far as the brakes are concerned. Have any other XUV500 owners in the CarToq community had similar experiences? Please share your feedback.